About Southern Anesthesia and Surgical | Southern Anesthesia & Surgical, Inc. 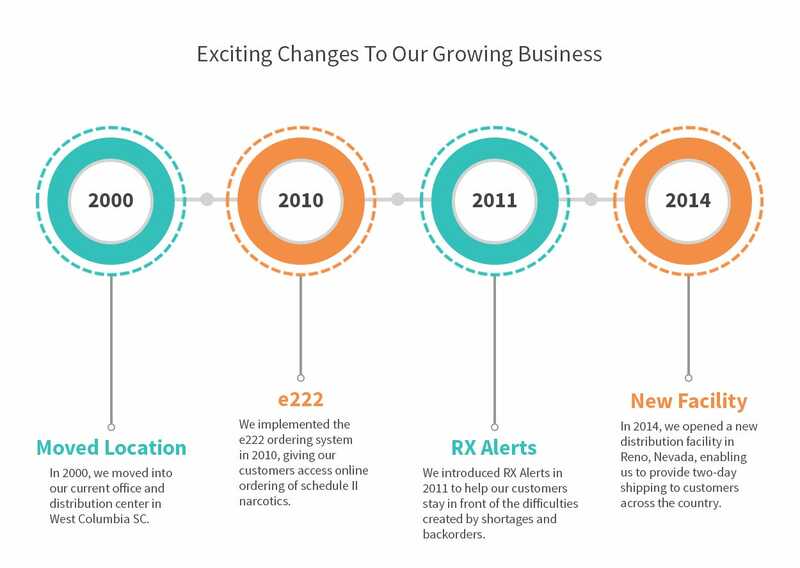 Founded by a pharmacist in 1984, Southern Anesthesia & Surgical, Inc. has grown into a national leader in the medical supply industry. 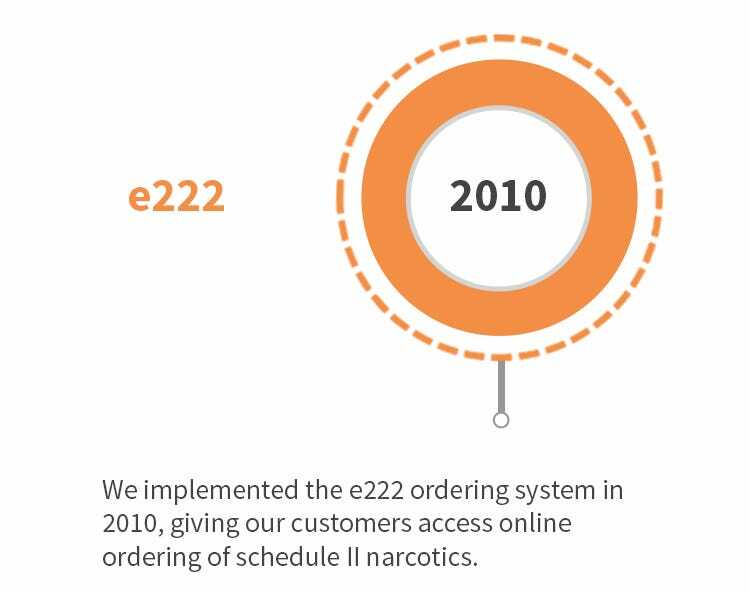 We are experts in controlled substances management and are proud to offer all our customers DEA compliance training. 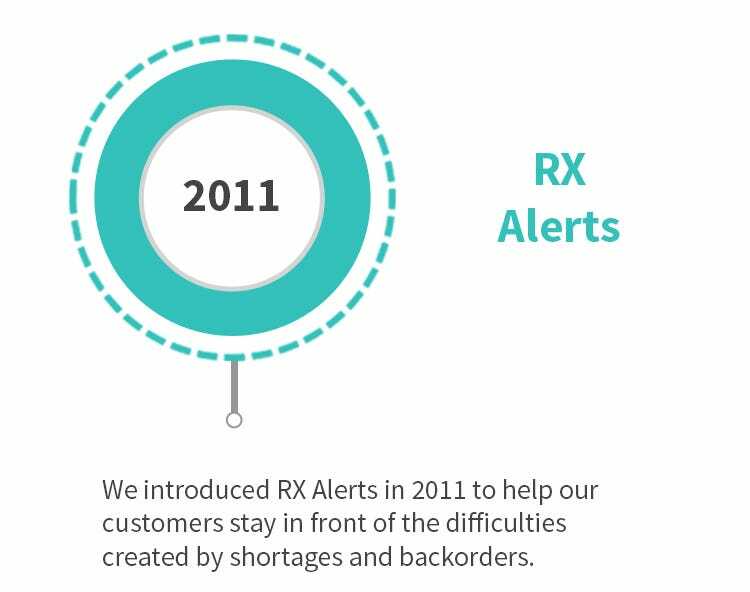 From pharmaceuticals to dental anesthesia to emergency response products, you can count on us to deliver competitive pricing, fast shipping and, of course, the best customer service in the business. Even as we continue to expand our services and our reach, we promise that EVERY single customer will always receive the unmatched service and support that make our friendly, knowledgeable customer service representatives the best in the industry. 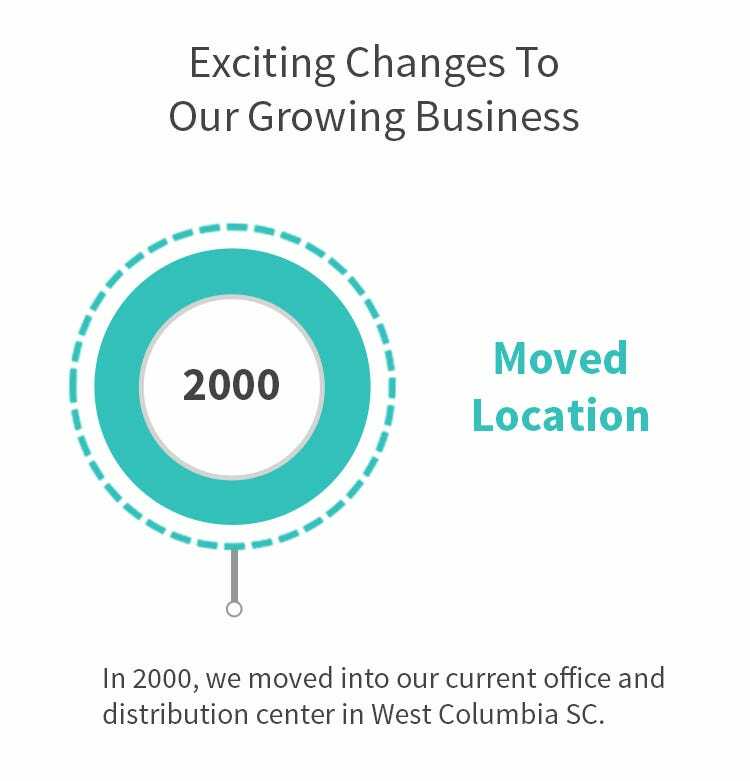 What began as a small company in Columbia, South Carolina, has grown into a successful business with more than 80 employees. But no matter how big we get, we’ve never lost what made us special – the southern hospitality that makes every customer feel like our only customer. 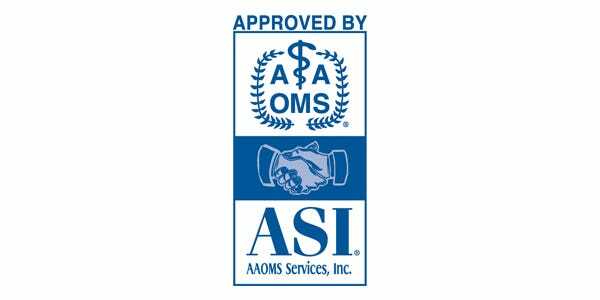 In 1997, SAS formalized a relationship with the American Association of Oral and Maxillofacial Surgeons (AAOMS), becoming their exclusive endorsed supplier for pharmaceuticals and surgical supplies. In 2009, SAS established the Perio Discount Affinity program with the American Academy of Periodontology (AAP).